Dubai Land Department | Emirates Property-what's your property cravings? London,8th December 2018-Dubai Land Department (DLD) partnered with the international promotional Trustee Medallion Associates, the leading real estate consultancy and advisory service provider in the UAE, to generate interest and confidence in Dubai real estate among British and international investors, the partnership was kicked off during the third Dubai Property Show – London, recently organized by DLD in London. 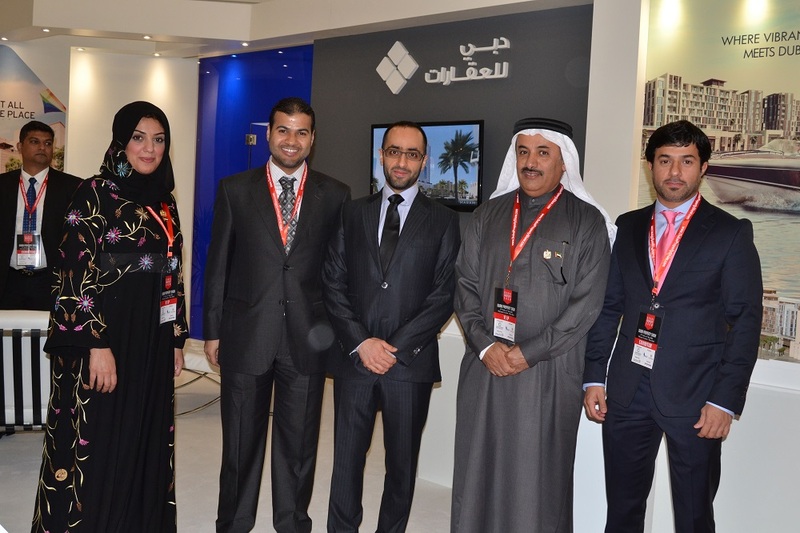 During the Dubai Property Show in London, DLD inaugurated the real estate promotion trustee office of Medallion Associates, which has initiated new partnerships with Sky TV A1 News and Huxley Estate to promote investments in Dubai and bolster media coverage across the UK and Europe through their top three offices. Masood Al Awar, CEO of Medallion Associates, thanked DLD for its confidence in his company’s support and for its successful efforts in casting the global spotlight on Dubai’s flourishing real estate sector. Medallion Associates is the appointed custodian of DLD’sinternational real estate promotion efforts. It assists DLD position Dubai as a premier global investment destination and a haven for innovation, trust, and happiness. Statistics from DLD’s Department of Real Estate Studies& Research reveal that British citizens are the second-highest foreign investors in Dubai real estate. 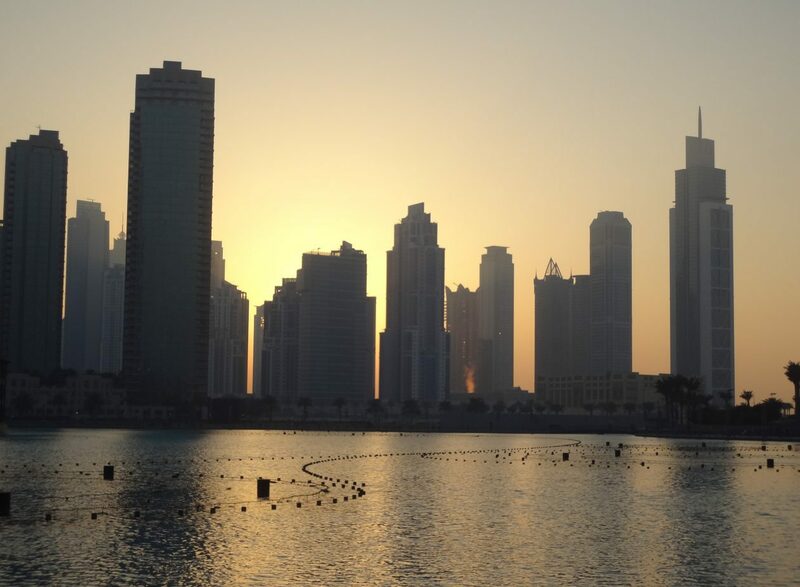 Through its comprehensive services, ranging from development and asset management to private equity placement and advisory & consulting services, MedallionAssociates aims to facilitate a higher uptake of Dubai properties from British and other foreign investors.